A firm favourite on both the runway and red carpet, Paolo Sebastian specializes in custom-made couture tailored to accentuate the beauty of the individual. Classic designs reminiscent of old Hollywood glamour exude timeless elegance, paired with a contemporary edge. Often featuring impeccably tailored boning and the tiniest of hand sewn floral appliques, Paolo Sebastian creations encapsulate both the boldness of high fashion and the delicate innocence of beauty. Saboroma evening gowns are empowering costumes enabling women to express passion, femininity and elegance. Her flawless and chic dresses are the perfect answers to every woman’s desire to feel confident, beautiful and feminine. With its outstanding quality standards and impeccable customer service, Saboroma has built a strong reputation within the international fashion industry while making value and excellence its core foundation. M&K Couture was established in 2017, and is the result of eight years collaboration of two inspired designers Marwan Madi and Khaled Al Saifi, offering high end fashion clothing for women. ALYCE Paris wants to make your wedding day the Best it can be. Weather it’s Traditional, Destination or Informal let us be part of it. 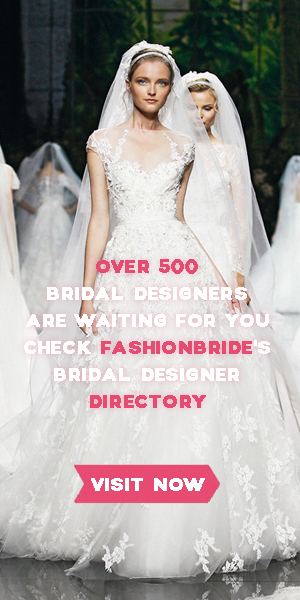 Make your selection early, view their Spring 2013 Wedding Dresses at Alyce Paris and let us be part of Your Special Day. You are currently browsing the archives for the Evening Gowns category.